The Amazing Spider-Man 2 has been unseated by Seth Rogen and Zac Efron’s comedy film Neighbors unseated at the top of the US box office. The film, which is being released as Bad Neighbors in the US, sold $51 million of tickets over the weekend. The Amazing Spider-Man 2 took $37 million, according to estimates. Cameron Diaz comedy The Other Woman held onto third place with Heaven Is for Real and Captain America: The Winter Soldier completing the top five. 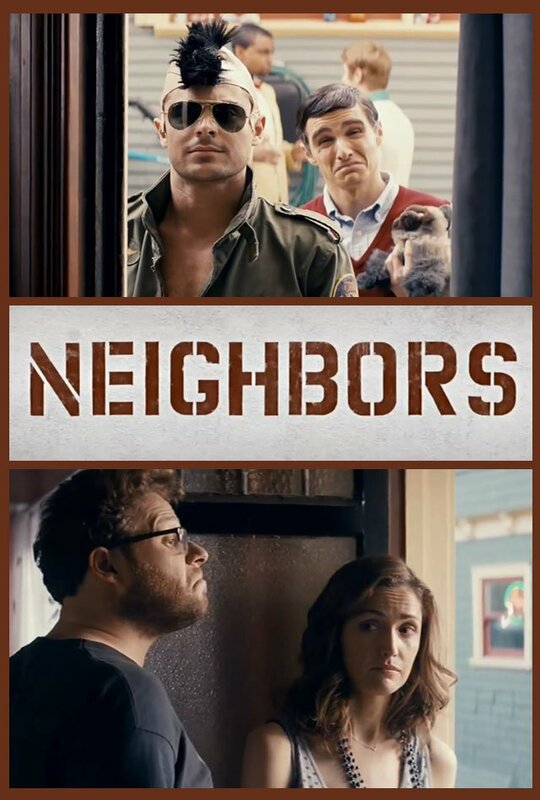 Neighbors sees Seth Rogen and Rose Byrne as new parents who find themselves engaged in a battle of wits when a rowdy fraternity house, led by a frequently shirtless Zac Efron, moves in next door. The sequel to The Amazing Spider-Man, which sees Andrew Garfield reprise his role as the web-slinging superhero, has made more than $550 million in worldwide ticket sales so far. Christian drama Heaven Is for Real has been the surprise hit of the year so far. Telling the story of a 4-year-old who says he experienced Heaven during emergency surgery, it has earned more than $75 million on an estimated budget of just $12 million.